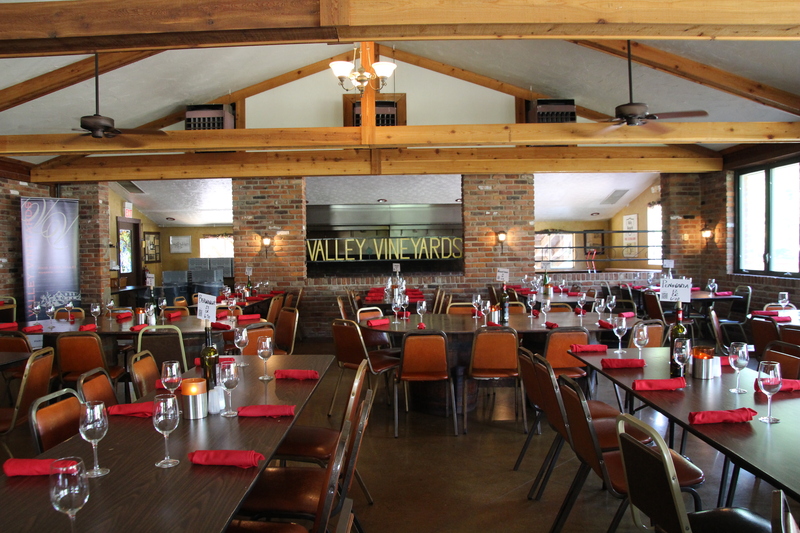 Located in Warren County, Valley Vineyards produces nationally award-winning table and dessert wines with their estate-grown grapes. With the vineyard located in the Ohio River Valley Appellation, the glaciated soil of this region makes for the perfect grape growing conditions. 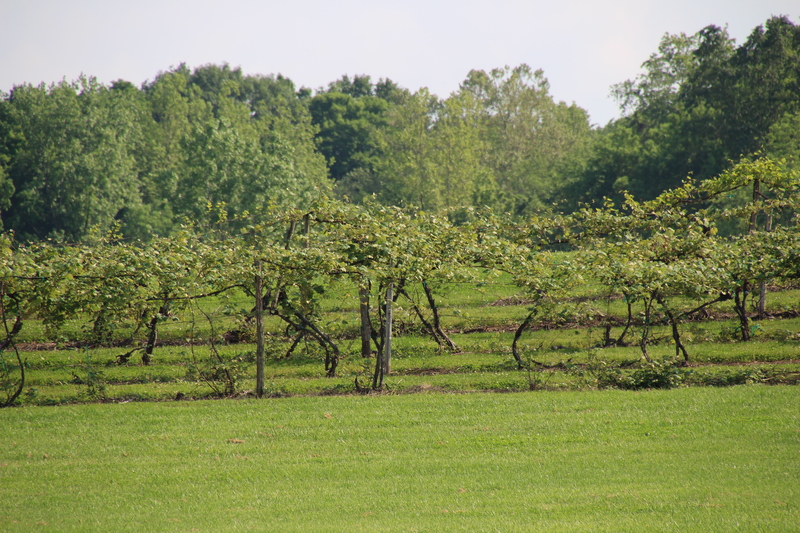 Opened in 1970, three generations of the Schuchter family have been tending the 100 acres of vines and producing award-winning Ohio wines. Although Valley Vineyards is Ohio’s second largest wine vineyard, the Schuchter family still treats guests like family! 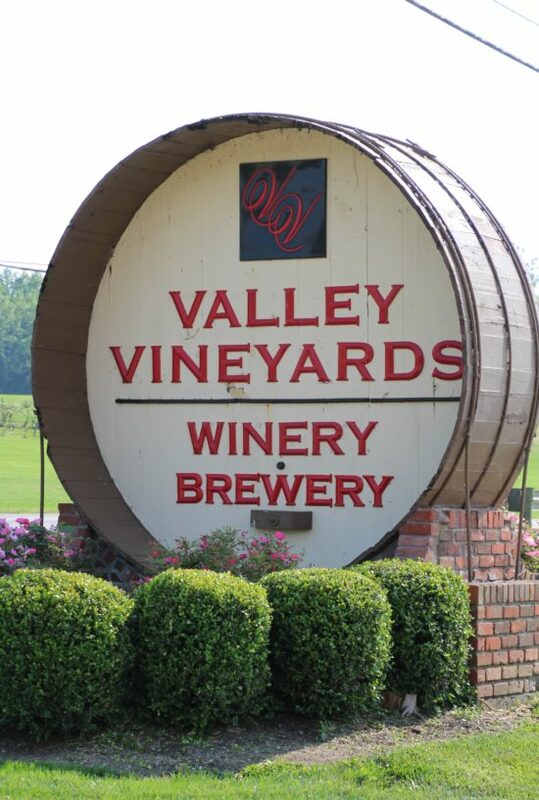 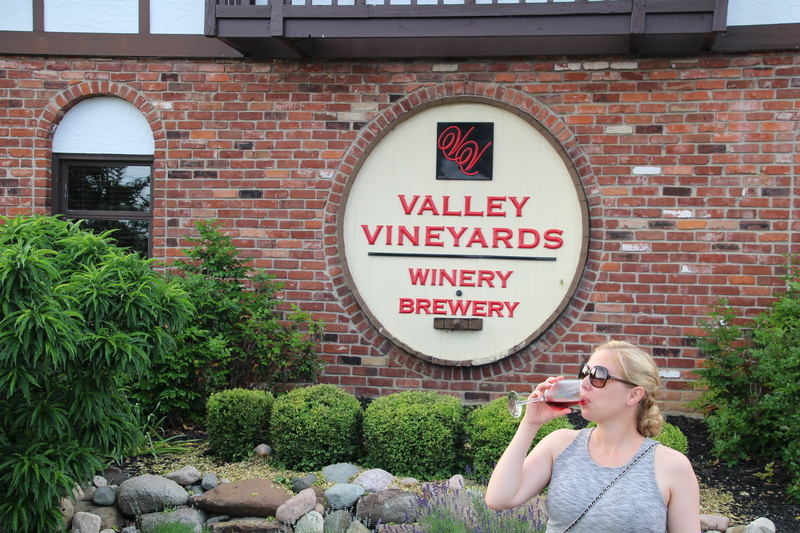 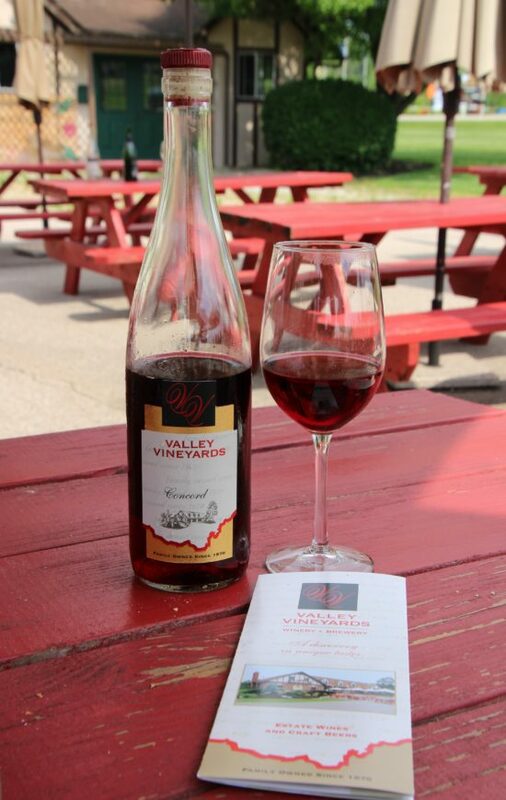 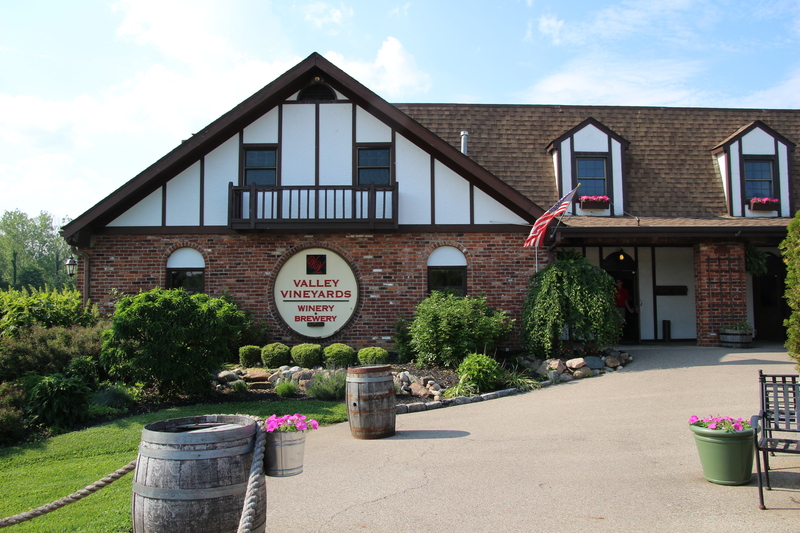 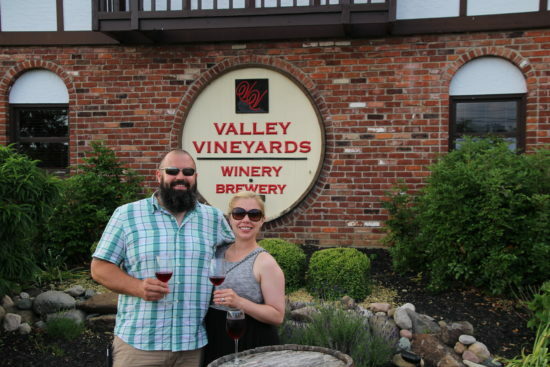 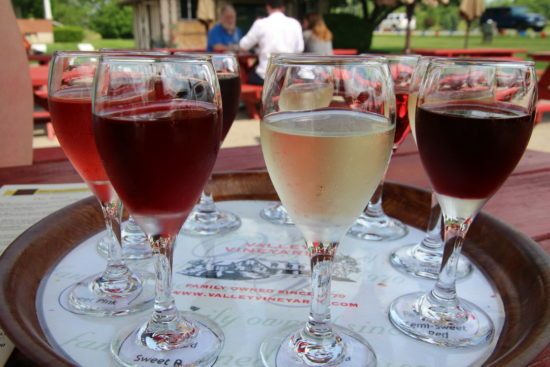 Producing over 20 Ohio wines, from dry to sweet, red or white to honey meads and dessert wines, there will be a wine to satisfy any palate at Valley Vineyards. 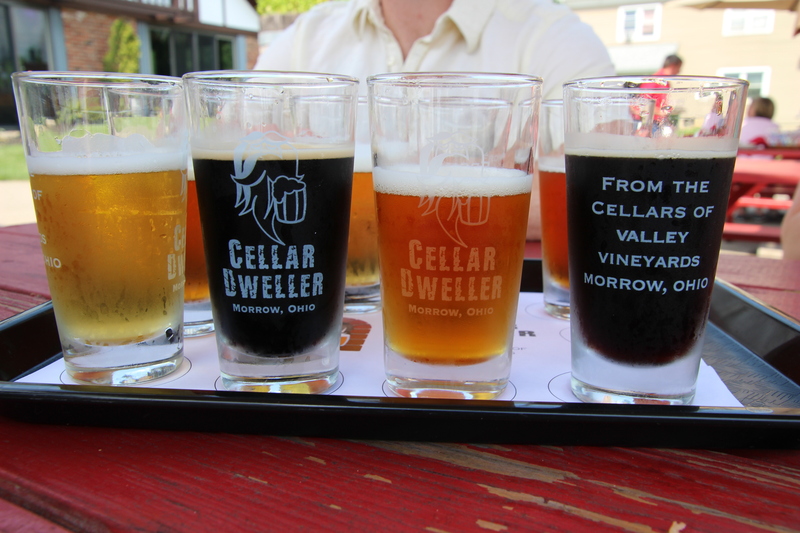 Not a wine drinker, but love craft beer? From the cellars of Valley Vineyards is the brewery, Cellar Dweller. 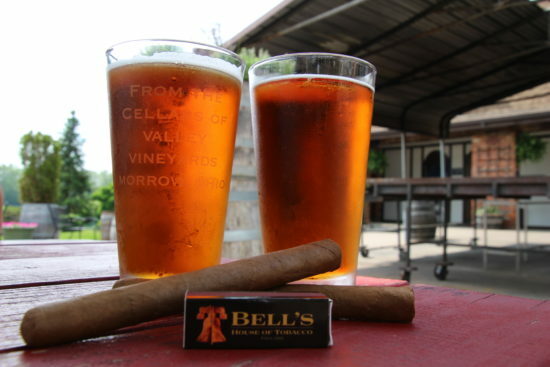 The brewery has 10 craft beers on tap from IPA’s to Pale Ales and Stouts, craft beer lovers will surely find a beer to quench their thirst! 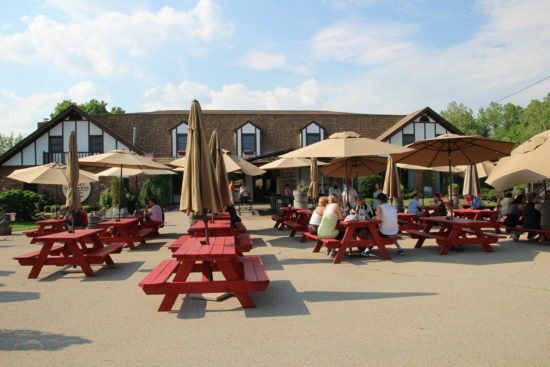 With the beautiful weekend weather, we sat outside on one of the many picnic tables to enjoy a wine and beer tasting in the wonderful Ohio sunshine. It was the perfect spot to enjoy the wonderful Ohio wines and craft beers! 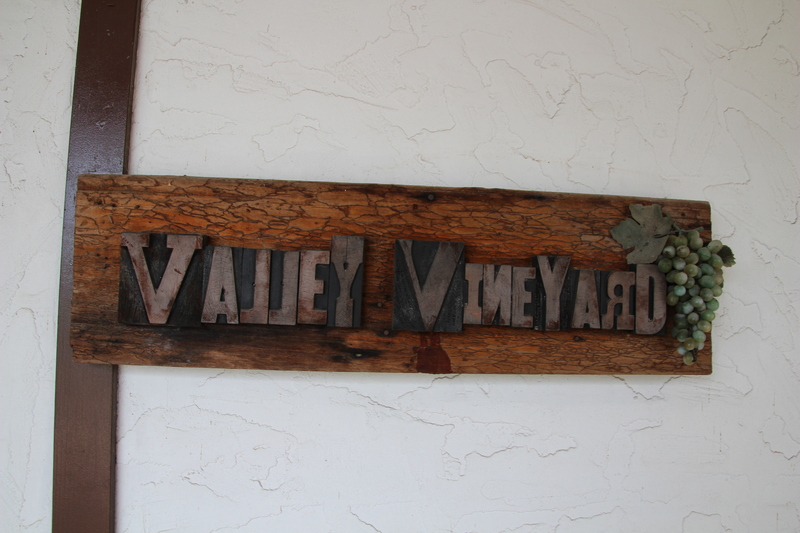 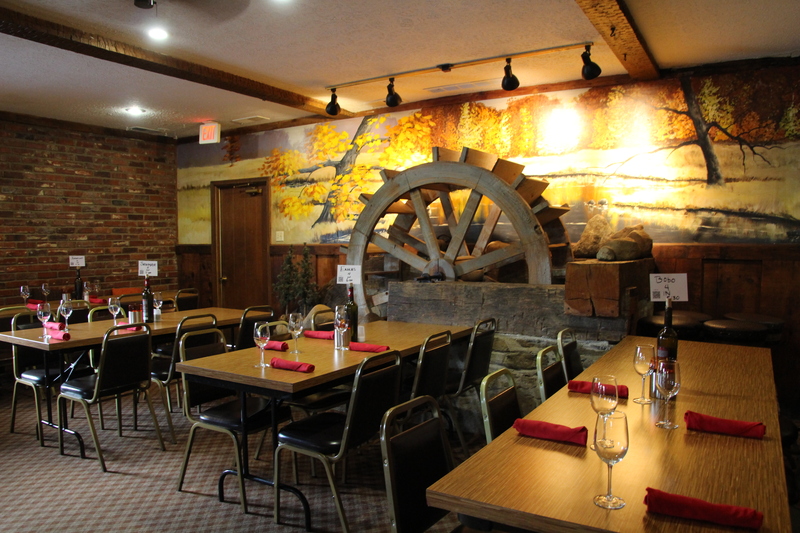 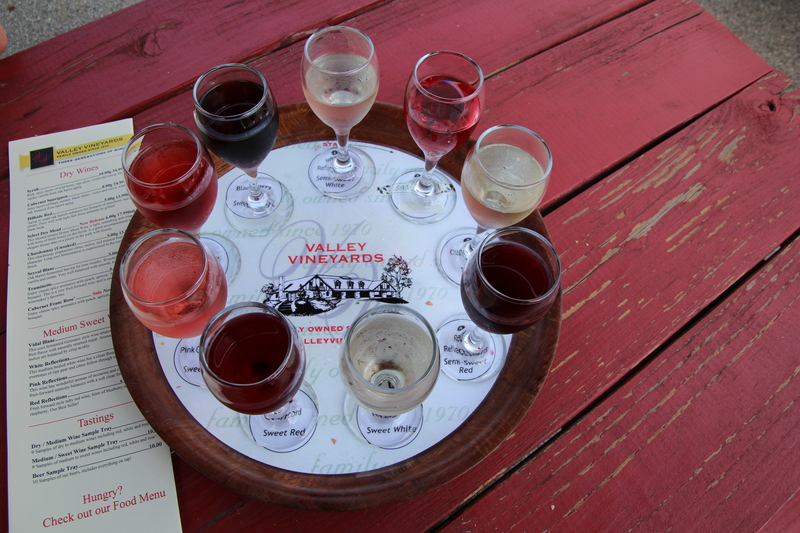 The weekend seems to be the perfect time to visit Valley Vineyards. 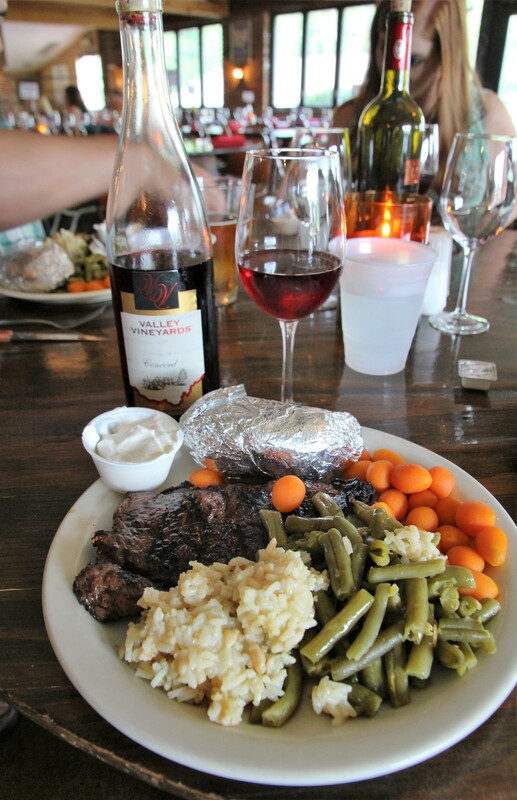 Every weekend (Friday & Saturday evenings-all year and Sunday- July thru October) visitors flock to Valley Vineyards for the Weekend Cookout (reservations are required). 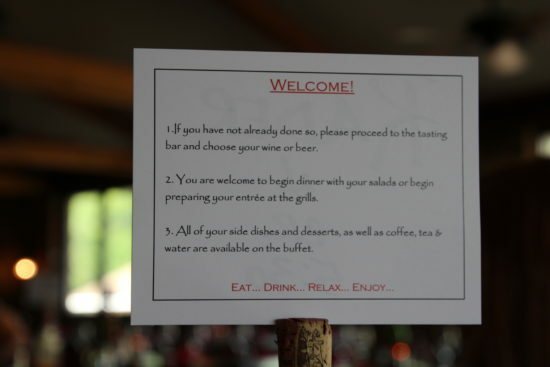 For $65 per couple (21 and older) you can grill your own steak or salmon on the outdoor or indoor grill, enjoy a salad bar and several sides to accommodate your meat choice, choose from several pies on the dessert bar and have a bottle of wine or 4 drinks (wines or beers by the glass)! It is an awesome and fun date night! 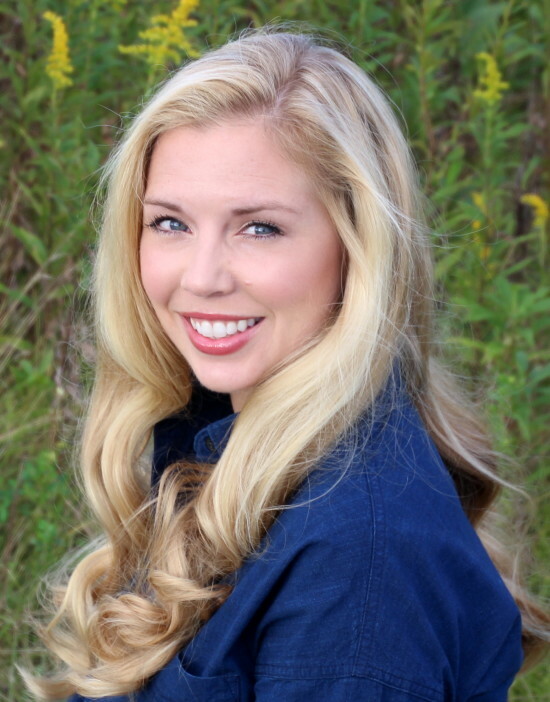 A special thanks to Hello, LLC! 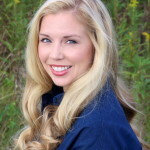 Compensation for this post was provided by Hello, LLC!